96.3 WRocK live broadcasting from Philippines. 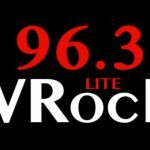 96.3 WRocK is an international online radio station playing Rock music for a global audience. 96.3 WRocK are an independent station for the online generation, connecting those who already have a strong connection with (Country). 96.3 WRocK is a one of the most famous online radio station on Philippines. SECONDARY COVERAGE: Mandaue City, Lapulapu City, Mactan, Bantayan Island, Bogo, Catmon, Carmen, Compostela, Danao, Consolacion, Liloan, Sogod, Naga, Minglanilla, Argao, Balamban, Carcar, San Fernando, Toledo, Medellin, Moalboal, Tagbilaran and other parts of Bohol Province, Some parts of Leyte and Negros Oriental. 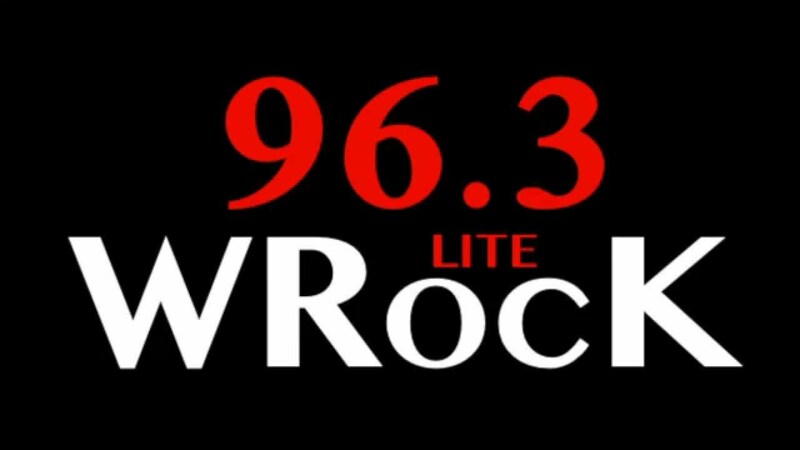 PROGRAMMING: WRocK presents a great mix of the best of Lite Rock from artists of the 70s, 80s, 90s, 2000s and present decade, local and foreign. The music reflects the Filipinos sentiments transcending socio-economic barriers, trends, age and language. It is the soul of the past, a bridge to the present, reflecting the moods of the earlier years when life’s pace was slower, when things were simpler and laughter rang truer. LANGUAGE AND FEATURES: Contemporary lingo, a mix of English and Tagalog that relates with, not alienates its audience. WRocK jocks are trained to come up with informative, relevant, sensitive and positive spiels delivered in a friendly, conversational, proper and personal manner.